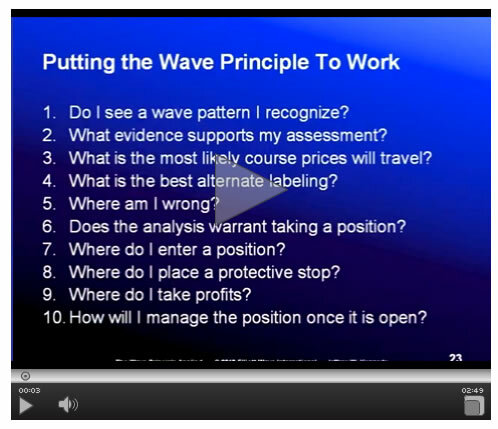 Would you like to learn more about trading with the Wave Principle? Get 45 pages of FREE practical lessons in Elliott Wave International's Best of Trader's Classroom eBook . Taken from Jeffrey Kennedy's renowned Trader's Classroom series, this FREE 45-page collection offers 14 actionable lessons that will help you determine entry points, stop levels and price targets for the markets you trade.